Fr. Renczes was born on March 15, 1964 in Stuttgart. 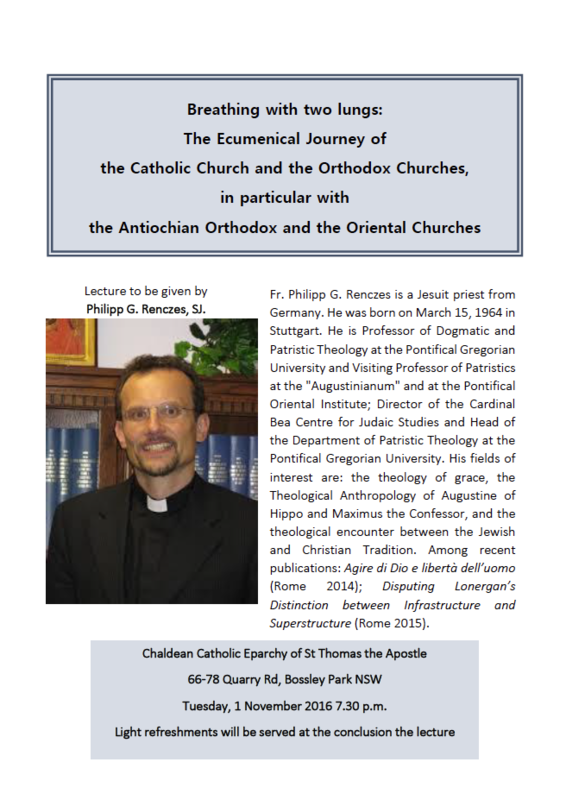 He is Professor of Dogmatic and Patristic Theology at the Pontifical Gregorian University and Visiting Professor of Patristics at the “Augustinianum” and at the Pontifical Oriental Institute; Director of the Cardinal Bea Centre for Judaic Studies and Head of the Department of Patristic Theology at the Pontifical Gregorian University. His fields of interest are: the theology of grace, the Theological Anthropology of Augustine of Hippo and Maximus the Confessor, and the theological encounter between the Jewish and Christian Tradition. 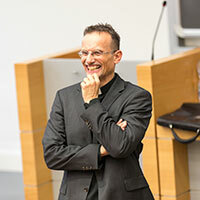 Amongst his recent publications includes: Agire di Dio e libertà dell’uomo (Rome 2014); Disputing Lonergan’s Distinction between Infrastructure and Superstructure (Rome 2015).